Bread Lock Park, Stewartsville, NJ. 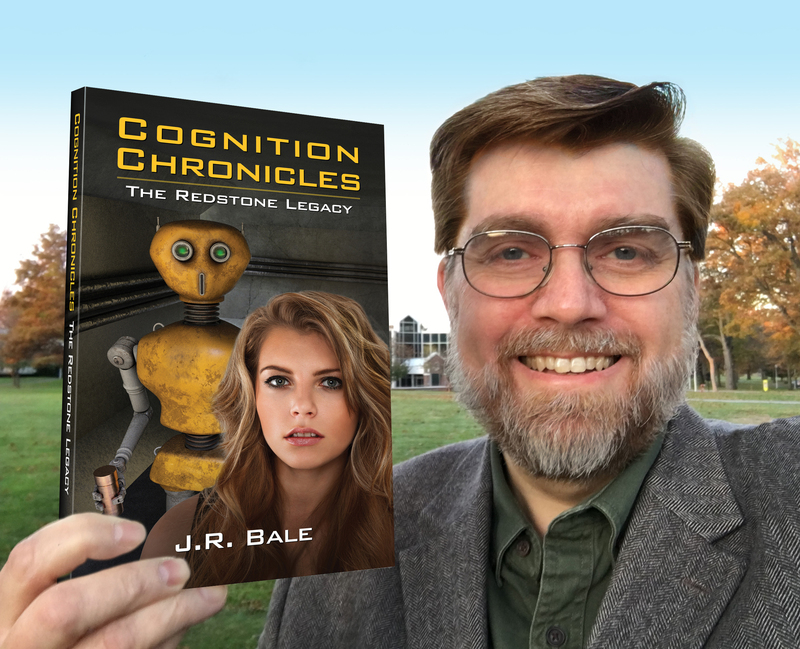 J.R. Bale’s second novel, Cognition Chronicles: The Redstone Legacy, is now available for sale. 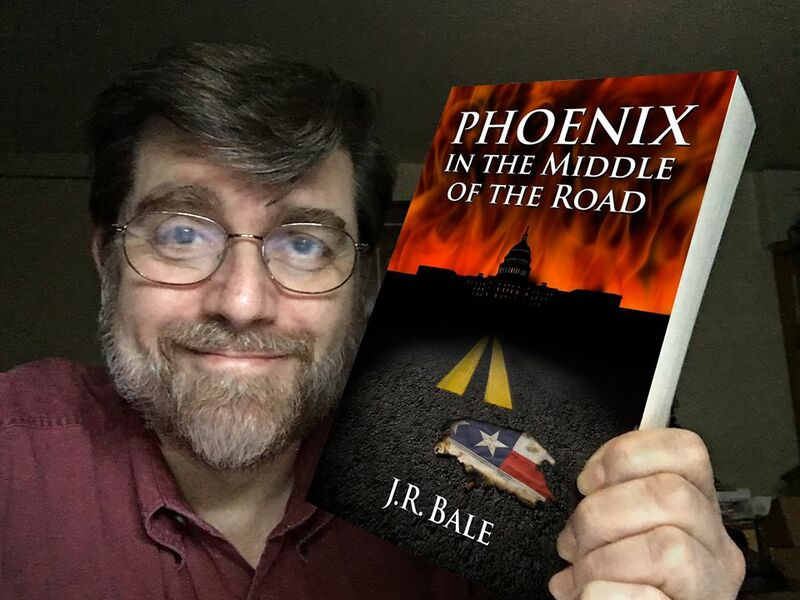 Unlike his first novel, Phoenix in the Middle of the Road, this one is a science fiction story. The book examines issues such as identity, reality, artificial intelligence and the soul itself in a series of interconnected stories. Cognition Chronicles is available in paperback and ebook. 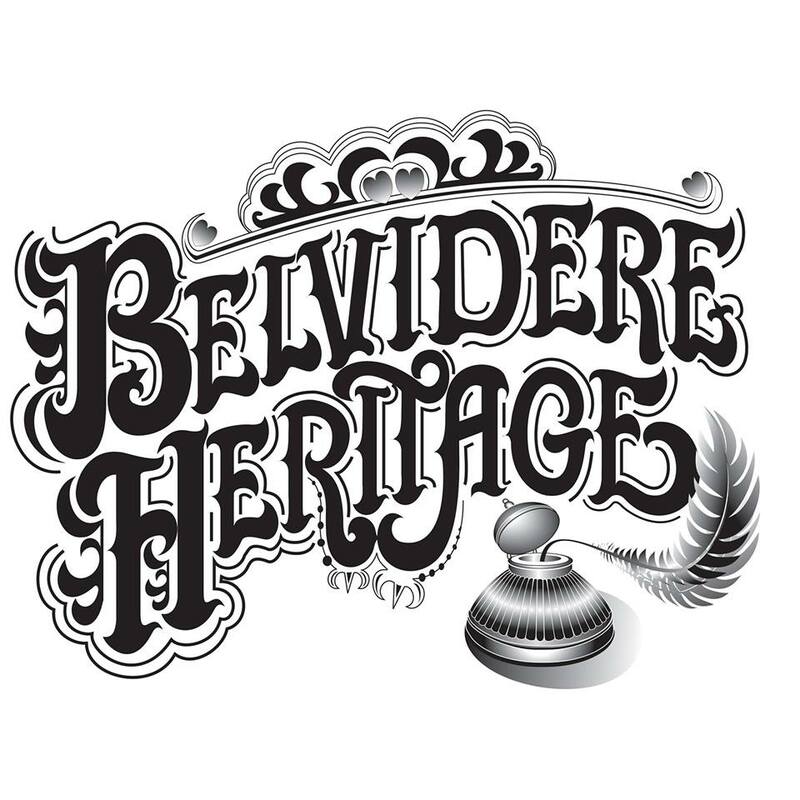 J.R. Bale will be making a presentation on “Developing Characters Who Are Real” at 1:00-1:45 PM on October 15th at the River Writes Writer’s Workshop at Prallsville Mill. 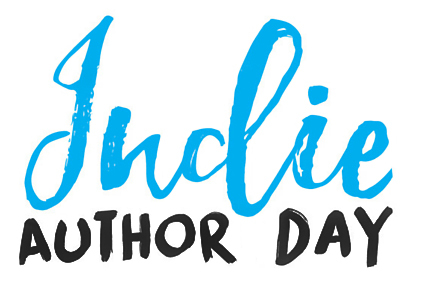 October 8th is “Indie Author Day” at Washington Township Library. J.R. Bale will be be a speaker on the 11:30 Author Panel and Book Signing. Many authors will be there, so stop by and fall in love with a book. The Library is located in Morris County, at 37 East Springtown Road, Long Valley, NJ 07853.